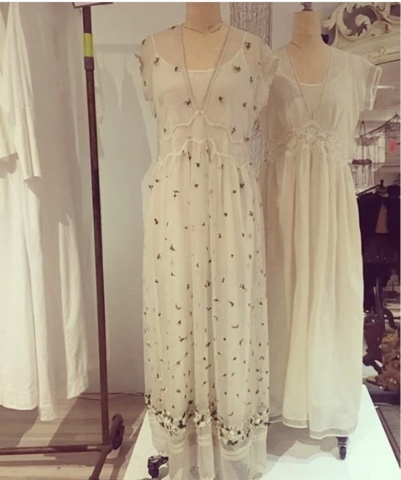 We have the beautiful Pero clothing by Aneeth Arora in our Hawthorn East store. This range is one of her best ever! 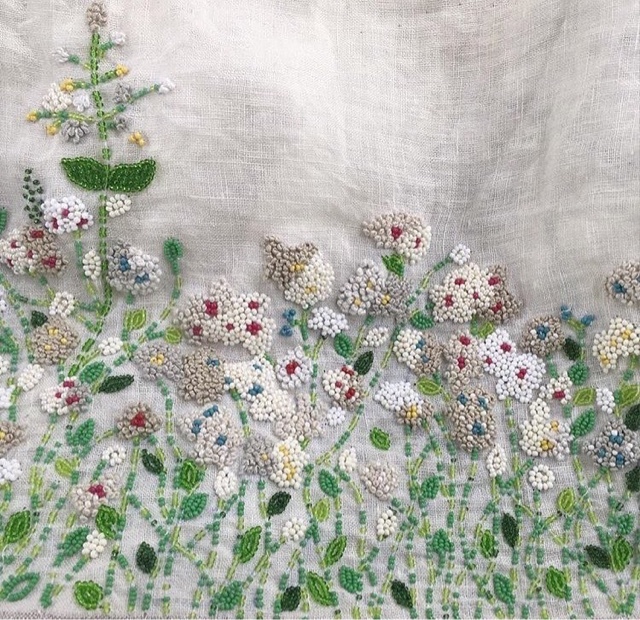 It features amazing hand embroidered flowers and beading. The detail is amazing! Call into the store to check it out!